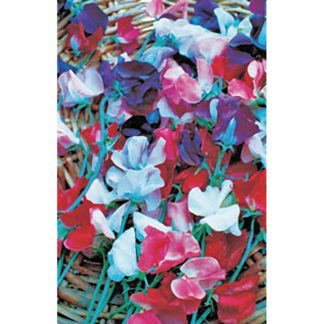 (8’) Royal Family Mix Sweet Pea produces pleasantly-scented, large, waved flowers in contrasting colors. Stems have up to 7 flowers. 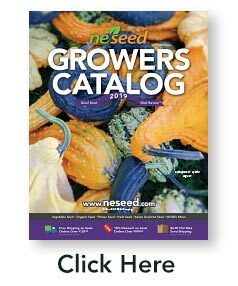 350 seeds/oz. ; 15 days, 55°F.